When you have something to promote — like a new product or special event — custom vinyl decals are a fresh and vibrant way to get the word out. Custom decals can be designed in any size or shape and feature bright images that catch your customer’s attention. Promote your business, college, cause, event or team with custom window decals, or use vehicle decals to spread your message far and wide. Stick vinyl decals on walls, windows, floors, cars, trucks, signs, water bottles, laptops or anywhere you can dream of. 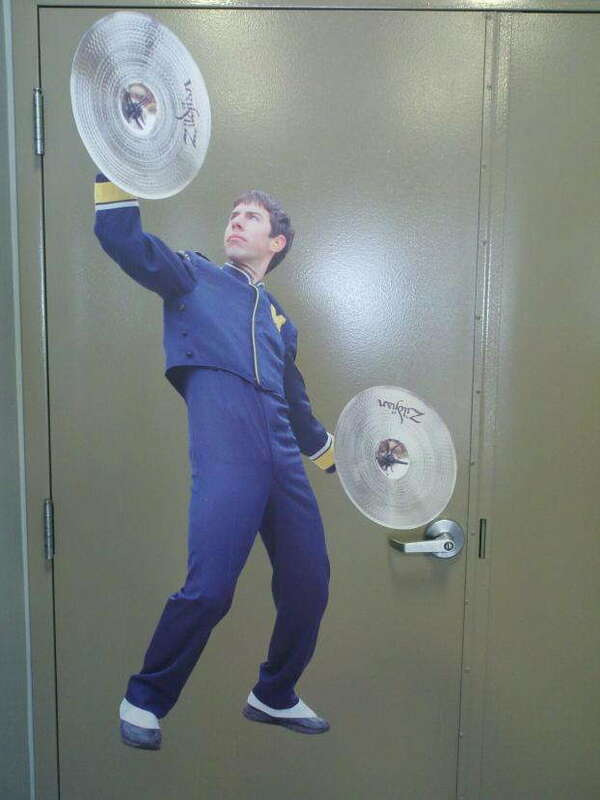 When you advertise with custom decals, the possibilities are as endless as your imagination. Match your brand’s colors and fonts: With modern digital printing, decals can be created to perfectly match the colors and fonts that represent your brand. Custom decals can feature your company’s logo or symbols that remind customers of your business. Branding is a powerful tool for gaining loyal customers and earning recognition in a crowded market. By promoting your brand through custom decals, you can make your name known. Feature bright and bold designs: Vinyl custom decals can be created in eye-catching colors and bold designs so that customers can’t help but notice your business. Use colorful decals on company vehicles to spread your message, or apply bold window decals to draw customers into your store. 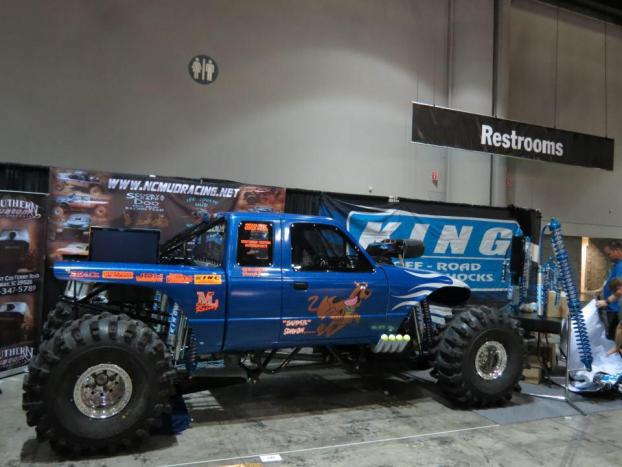 Choose large sizes and creative shapes: SpeedPro can create displays of virtually any size, from expansive large-impact graphics to small decals with limited imaging and vinyl lettering. 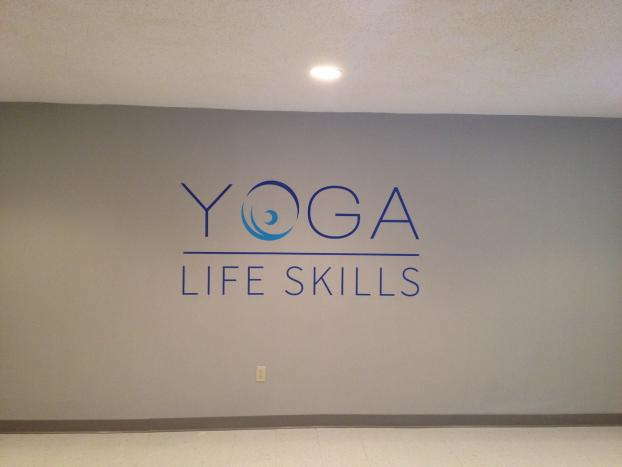 Large vinyl decals can fill an entire wall or storefront window with your message, while small decals can be placed on laptops, water bottles and employee uniforms to further promote your business. Our precise cutting technology means you can make custom decals for your business in unique and creative shapes. Take advantage of their excellent lifespan and durability: Vinyl business decals are made with a durable plastic material that’s built to last. They’re resistant to moisture and designed to withstand the elements so that they can be used on vehicles, windows or outdoor signs. When you buy custom vinyl decals for your business, you can trust that they’ll look great for years to come. Gain access to affordable and effective advertising: Custom vinyl decals are relatively affordable, and their long lifespan makes them worth the investment. Car window decals are an affordable way to advertise your business to a broad audience. Vinyl decals can also be produced quickly, so you can announce a seasonal promotion or get the word out about a special limited-time offer. Place them in various locations: Vinyl decals can be placed anywhere they’ll stick, from windows, walls and floors to cars, hats and signs. Use them indoors or outdoors to promote your brand wherever you can dream of. The versatility of vinyl decals makes them a perfect advertising solution for any business. Apply them on your own with ease: Decals are fairly simple and fast to apply, making them perfect for DIY installation. As a result, you can enjoy professional and sleek advertising without using messy paints or hiring an installation crew. When you can apply your custom decals on your own, you eliminate installation costs and get your message out faster. Replace and remove them easily: If you want to update your messaging or change your seasonal signs, vinyl decals can be easily removed and replaced without damaging your vehicles, walls or windows. If your business changes locations, you can remove your window decals without any hassle or sticky mess. Custom decals are perfect for vehicles, business windows and more, and at Speedpro Imaging, we tailor every decal to meet your unique wants and needs. Our custom vinyl decals can serve many different purposes for your business, including raising brand awareness, building company identity, advertising promotions and communicating what your business stands for. 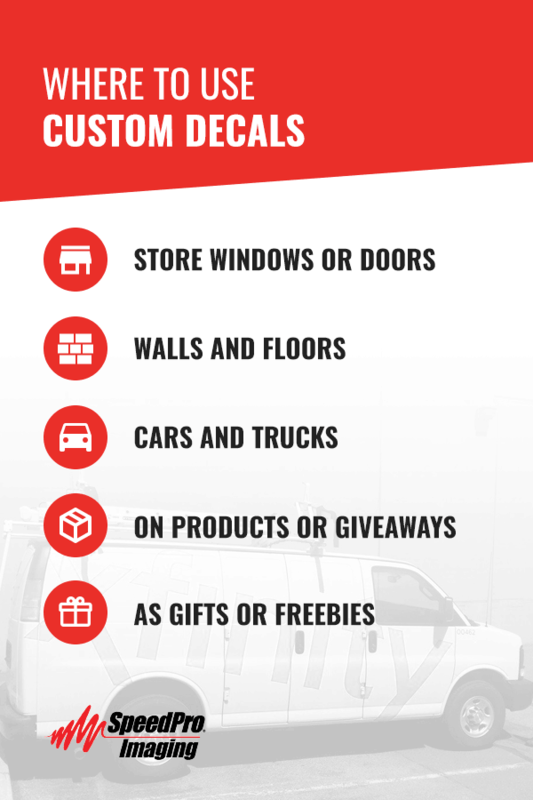 When customers see your decal on vehicles or storefront windows, they’ll be reminded of your brand. Bright and attractive window displays can even convince new customers to explore your store — nearly eight in 10 consumers have entered a new store because of its signage. Effective and affordable custom car decals are a great way to portray your custom message to a wide audience. 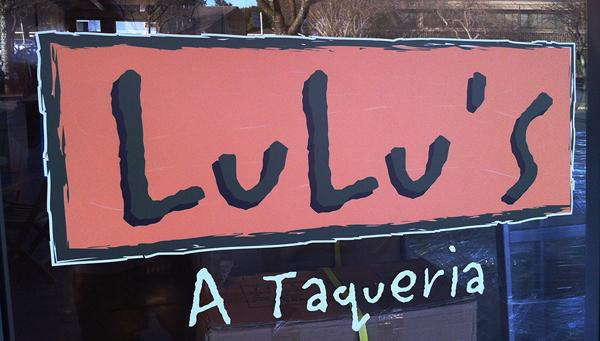 Your business name and logo: Build brand recognition with vinyl window decals featuring your business’s name and logo. Car decals with your business name in attractive lettering can remind customers of your company and your products that they love. 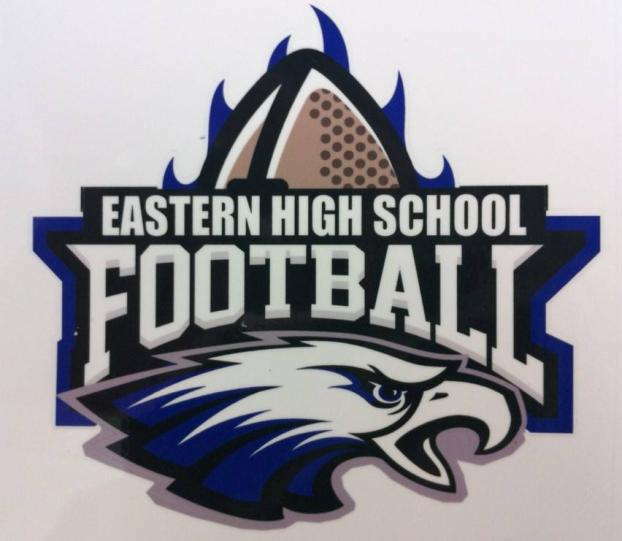 You can even promote your brand on your sport’s team’s helmets or employee uniforms. Your company slogan: If your business has a catchy slogan, feature it in vinyl decals on your walls or windows to remind your customers about what makes your company unique. Promoting what your company stands for can also boost employee morale, which can improve your customers’ experience. Special promotions and sales: Earn greater participation in promotions and special offers by advertising them with vinyl window decals. Upcoming events: Get your customers excited for upcoming sporting events, concerts, shows or anything else you have to offer with bright and bold decals on company vehicles or in windows. Your website or social media information: Use vinyl decals to direct people to your store’s website or social media accounts. That way, you can connect with your customers on a deeper level and earn more sales. Directions or safety tips: Vinyl decals can also serve a practical purpose in your business to direct customers around your store or offer safety tips for employees when they’re operating equipment. Vibrant and unique custom decals can create a lasting impression and draw new customers to your business. When you use them to build support for your brand, you can earn an excellent return on your investment. Store windows or doors: Place vinyl decals in your store windows to promote a sale or draw customers into your store. Bright decals can catch the attention of people on the street to boost your sales and win new customers. 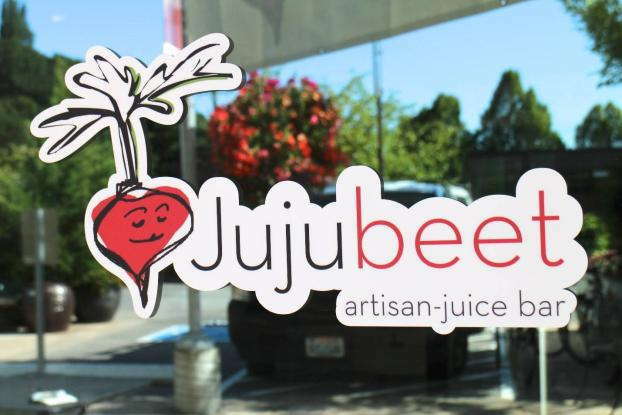 Because vinyl window decals for businesses are easy to apply and simple to remove, you can use them with confidence. Walls and floors: Decorate the walls and floors of your business with your company’s logo and slogan, or promote a special in your store. Vinyl decals are an affordable way to add flair to your store while advertising your company. Cars and trucks: Use car window decals for business to advertise on vehicle fleets, or ask employees to put decals on their vehicles. 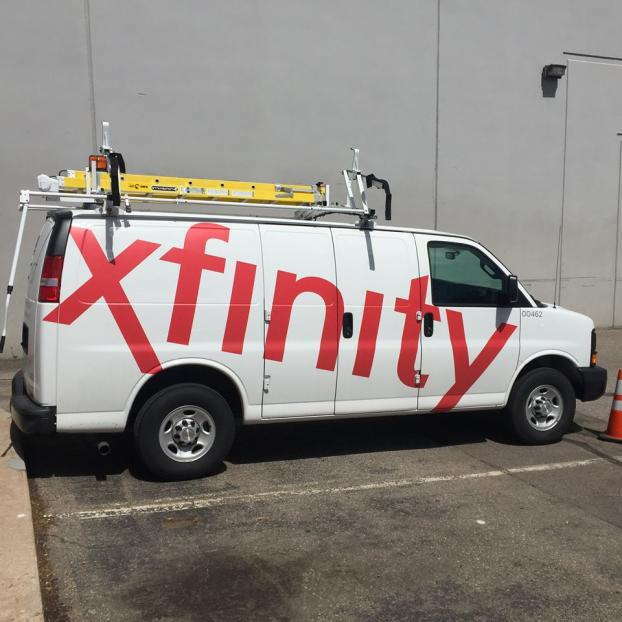 By using decals on your company’s cars and trucks, you can make sure your message reaches new regions and draws new customers to your business. On products or giveaways: Place fun decals on your products to further promote your business. If you’re giving away water bottles or t-shirts at an event, consider adding a custom decal. As gifts or freebies: If you have a loyal customer base, give them free vinyl decals to place on their laptops, fridges or car bumpers. Your customers will enjoy the free gift and advertise your brand for you. These options are just a few suggestions for where you can use custom business decals to advertise your brand — use your imagination to find the ideal spot. 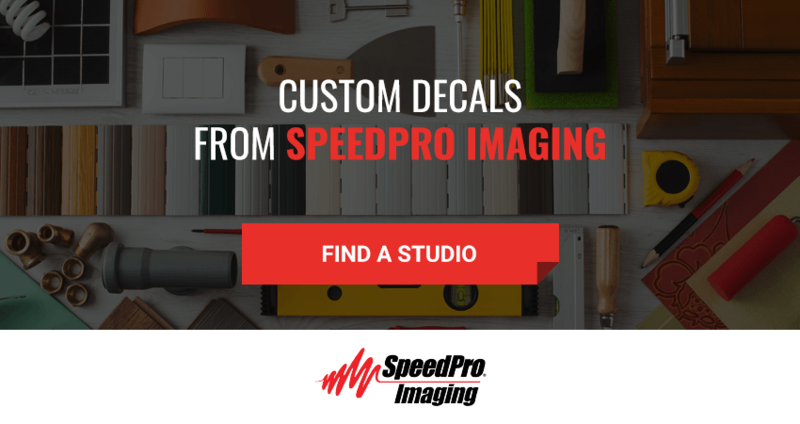 If you’re not sure where to best use custom decals for your business, the experts at Speedpro Imaging would be happy to help — just visit your local studio or give us a call. Applying vinyl decals can be fast and easy, depending on the complexity of your decal design and where you want to put it. Adding a simple decal to a flat surface can be done in a matter of minutes, while applying intricate decals or putting decals on curved surfaces can be a bit more challenging. Find the front of your decal: Vinyl decals arrive with three pieces — backing paper, the decal itself and a protective layer on top. Position the decal with the protective layer toward you and the backing toward the application surface. You’ll leave the protective layer on when you apply the decal and then remove it to reveal your beautiful custom decal. Clean the application surface: Decals will not stick well to a surface that’s waxy or oily, and dirt caught under your decal can cause unattractive bumps or spots. With rubbing alcohol and a clean cloth, thoroughly clean the surface where you want to apply the decal. Avoid using an ammonia-based window cleaner, as ammonia can affect the adhesive on the decal and prevent it from sticking properly. Tape your decal in place: Before removing the backing, use masking tape to place your decal where you want it on your wall, window or vehicle. Doing so will allow you to choose the perfect position before your decal sticks to the surface. If you’re applying one with a flat edge on the top or bottom, you can also use a level to make sure it’s straight. Once you’ve properly positioned your decal, use a pencil or more masking tape to mark its position on the wall. This step will help you align the decal after the backing is removed. Cut the decal into pieces if necessary: When applying a large decal to a curved surface, it may be necessary to cut the decal into a few pieces so that it lays flat. Cut between letters or images, then position the pieces on the application surface and tape them in place at the top. If you don’t want to cut the decal into pieces, you may be able to cut slits around the edges so that you can bend the decal into place. Carefully remove the backing: After positioning your decal, carefully remove the backing and press the adhesive side onto the application surface. If you have a large decal, you can keep the top of it taped to the wall with masking tape while lifting the decal and removing the backing underneath. Press the decal down with your fingers, starting at the top and moving downward. Smooth them out to remove bubbles and wrinkles: Using a squeegee for large decals or a credit card for small decals, smooth out any bubbles or wrinkles. For large decals, press the center down first and then work outward to smooth down each side. Press bubbles out from under the decal by working them toward the edges. For smaller designs, you can work from top to bottom or from one side to the other. The protective top layer should still be on as you perform this step. Carefully remove the protective layer: Slowly remove the protective top layer by pulling it parallel to the decal at a sharp angle. For intricate decals or lettering, the decal may cling to the protective layer. If this happens, use your finger to press the decal down while pulling away from the top layer. Smooth the decal one more time: After removing the protective top layer, give your decal one final rub with a squeegee or credit card to make sure it’s smooth and looks great. Finally, step back and appreciate your expert decal application and your new sleek advertising. If you want to take your advertising game to the next level, consider custom vinyl decals for your business. 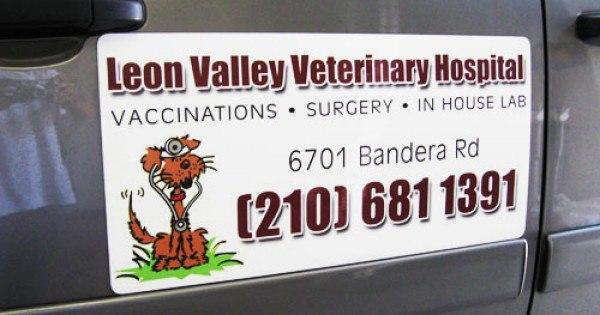 Versatile, affordable and easy to use, vinyl decals can help grow your business, promote your cause and boost your revenue. When you work with Speedpro Imaging to design custom decals for your business, we can match the colors, designs, logos and style of your company for cohesive branding and effective messaging. At SpeedPro, our team approaches every job and every client with a sense of urgency, working diligently to learn about client needs and produce a display graphic product that matches those requirements. To learn more about our products or request a quote for your custom vinyl decals, contact your local SpeedPro studio today.